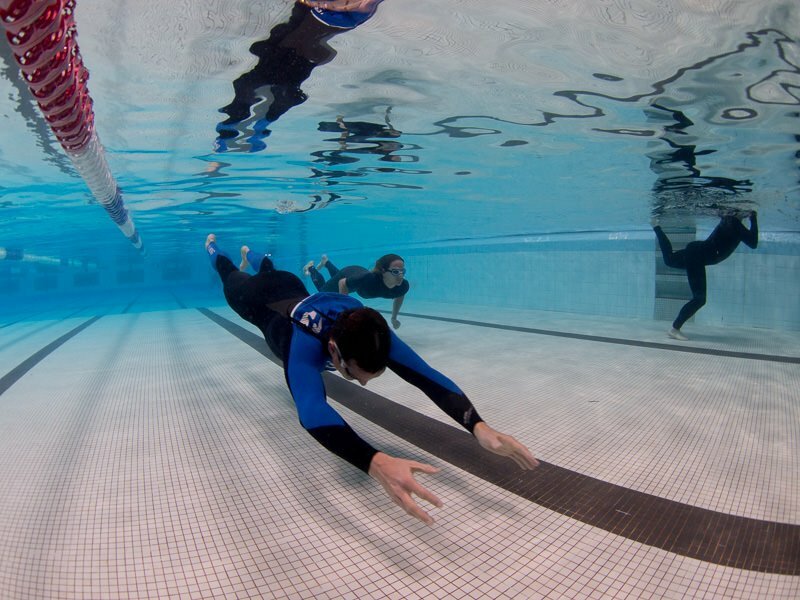 The B4s combines theoretical learning with practical experiences of underwater swims and drills, breathing exercises on land and surfing specific yoga stretching. 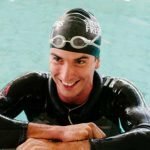 The 6-hour Clinic (3h land, 3h pool training), designed by Freediving World Champion Erez Beatus, for all the wave chasers (13+) who want to improve breathing, safely train their breath-hold in the water, recover faster and deal with wipe-outs and hold-downs with much more confidence. 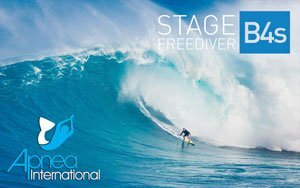 Often underestimated by board riders, this type of training greatly improves performance, enhances recovery, provides tools for mastering the nervous system and adds more fun and pleasure to surfing. 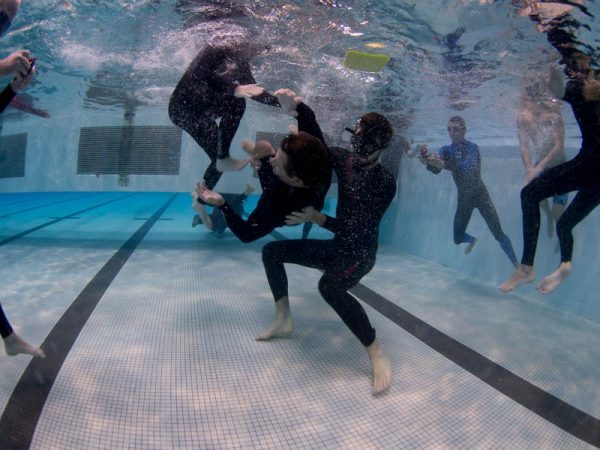 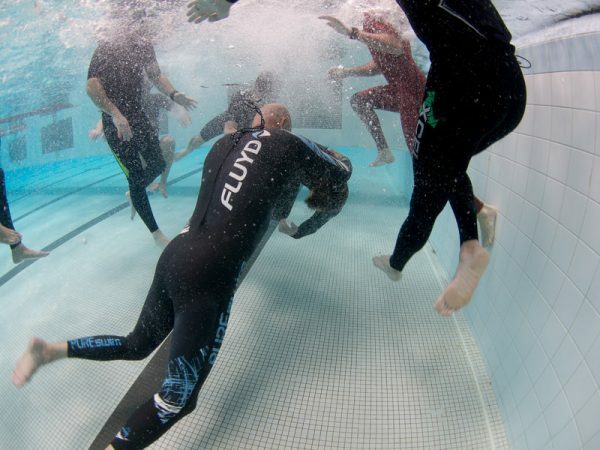 The pool training is fun but challenging experience as we do everything on a passive exhale (so that you’ll be ready for much more difficult situations in the surf). 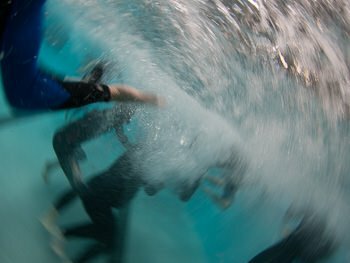 The exercises build up to the point that you’ll feel as if you are caught under a large wave and you’ll be able to control your body & mind. There are no spots available at this time.